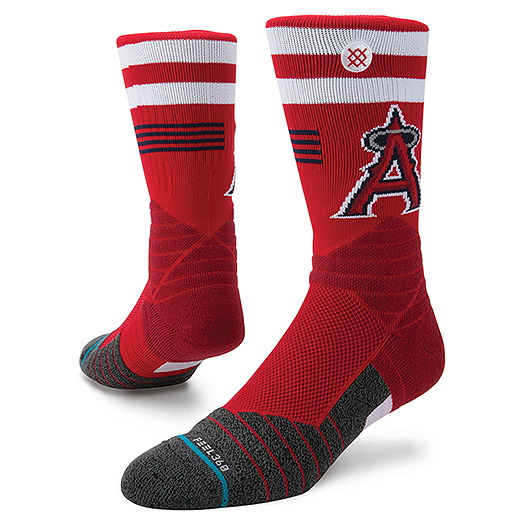 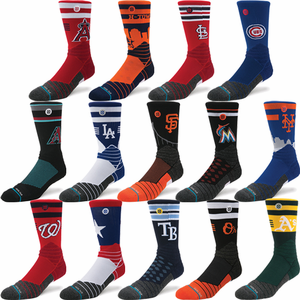 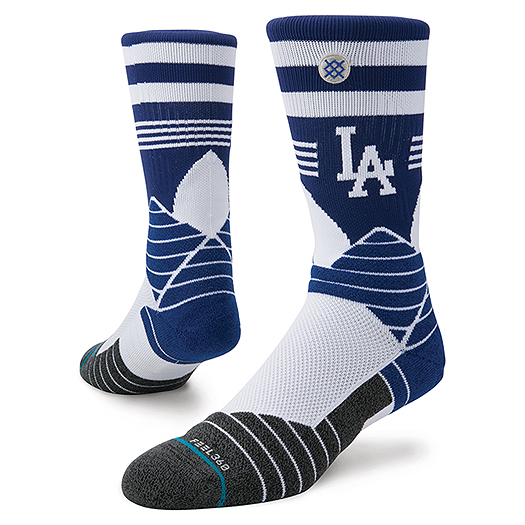 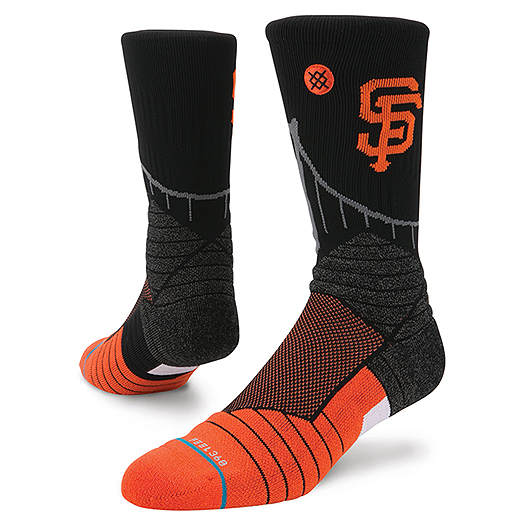 The Stance DMND Pro Crew Men’s Socks were designed to withstand the demanding play of Major League Baseball. Each pair of Stance DMND Pro Crew Socks features your favorite team logo and color. The DMND Pro Crew Socks feature FEEL360 technology to eliminate 99% of bacteria, breathable performance mesh, reinforced toe and heel, and engineered ankle cushioning which provides additional padding and protection against grounders and well as targeted lateral compression.